What are the parameters you should consider while choosing your smartphone? We use smartphones to communicate, take pictures, internet browsing, gaming, and so many other purposes. Before you buy a handset, it’s important to consider things such as operating system, camera, processor, screen size, price, etc. Along with these features, your phone should be stylish, trendy, comfortable, and convenient. There are number of great options available in the market but you need to do a proper research on the following aspects to select the best one which suits your needs and budget. 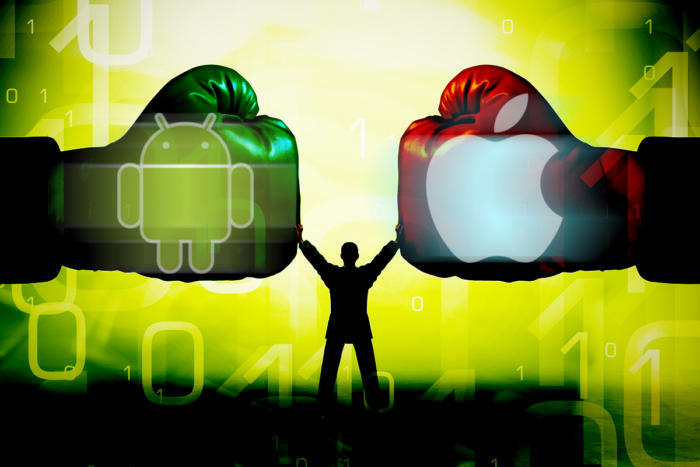 IOS and androids are two operating systems which support a huge variety of apps and games. Android is a more affordable option than IOS. There is a wider range of designs, sizes, and specifications available in Android as compared to IOS. Android has different operating system versions available such as a lollipop, KitKat, Marshmallow, and Nougat. On the other hand, IOS is much easy-to-use and secured. The quality of features and applications of IOS are little better than android. The display size of the phone should be at least 5.2 inches. 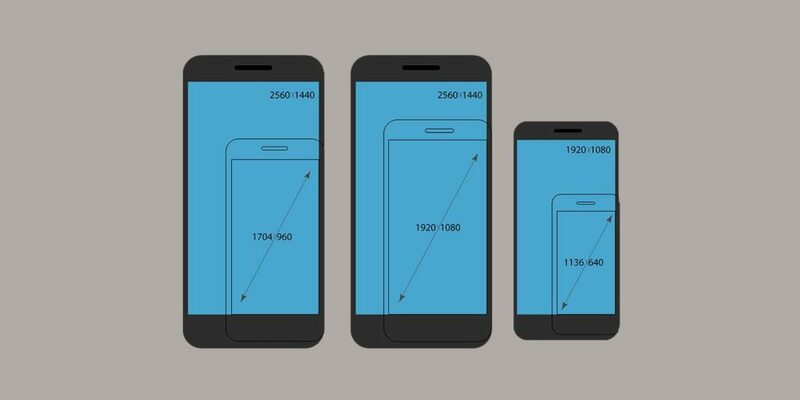 The pixel dimensions should be 1920x 1080 (OnePlus3, Sony Xperia X, iPhone 7 Plus) or 2560 x 1440(Galaxy S7, HTC10, Moto Z, Nexus 6P). There are various types of screens available in the market such as OLED, AMOLED, TFT, LCD, Micro-LED, Retina, etc. Every display type is different in terms of quality and performance. You can choose one which suits your usage habits and viewing preference. Camera quality is one of the major aspects of a smartphone. 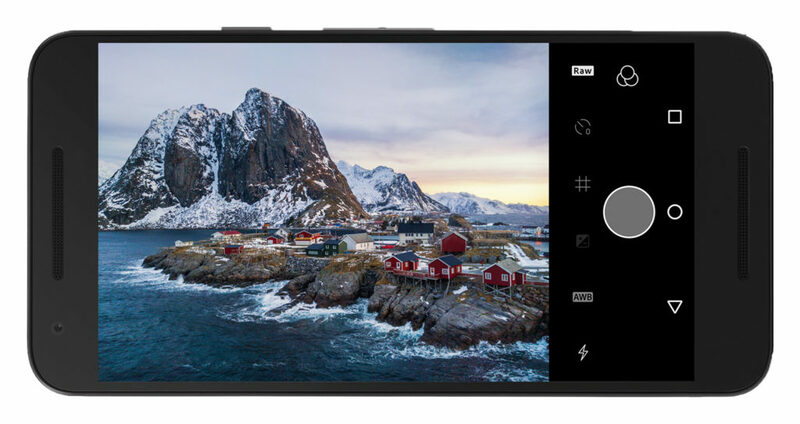 Over the past few years, we have seen phones with amazing features, manual or automatic modes, filters, autofocus, selfie features, lens quality, depth sensors, etc. Some smartphones come with 4k video, HDR function, duel lenses, duel sensors (LG G6), etc. It’s up to your needs that what you want to shoot e.g. people who love taking selfies prefer the front-facing camera. In mid or low range phones, you will not get all of the above-mentioned features so it is important to check if your preferred phone suits your budget or not. You need to pay special attention to the battery life of your phone. Phones with the higher resolution consume lots of battery. 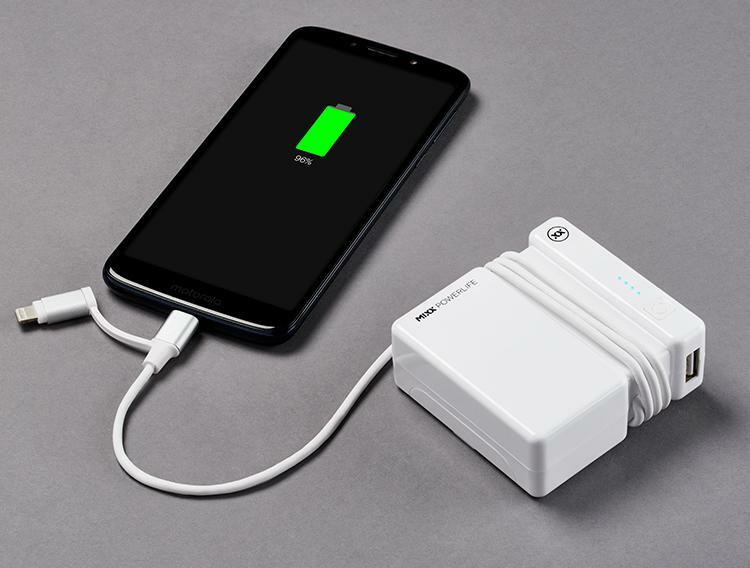 It is recommended to go for smartphones with 3,000 to 5,000 mAh battery(Samsung Galaxy A9 Pro, Lenovo P2, Xiomi Redmi3s). 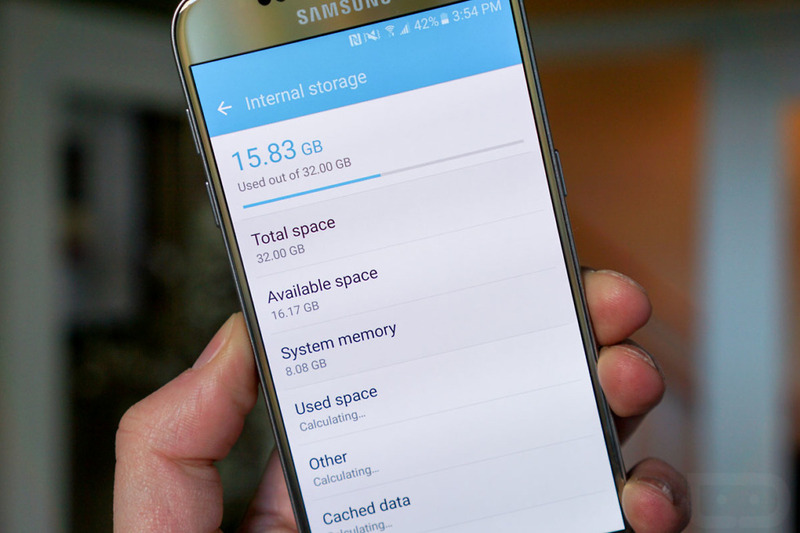 Your phone must have enough storage space available to save music, movies, images, apps, etc. The internal memory should be at least 32 or 64 GB. Don’t go for cheaper options such as 8 or 16 GB as the storage space will soon start running out. You can also use MicroSD card to expand your android phone’s storage capacity. Apple phones don’t have MicroSD card slots. It is important to clean unnecessary apps and caches on regular basis. Your phone is an integral part of your life. 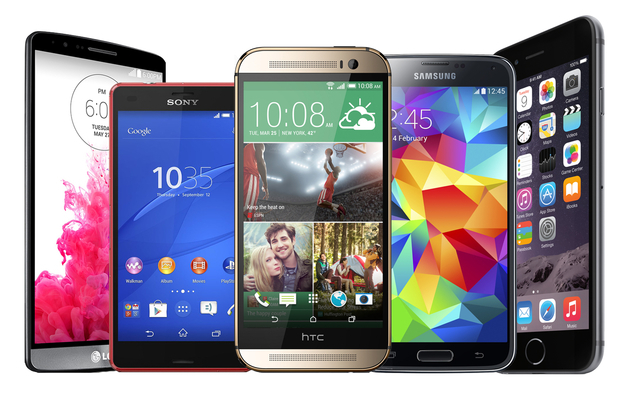 Every smartphone claims to be the best in the market, so it is important to do your own research to find out which handset serves your interests the best.